Maintaining an accurate staff directory can be an onerous task. 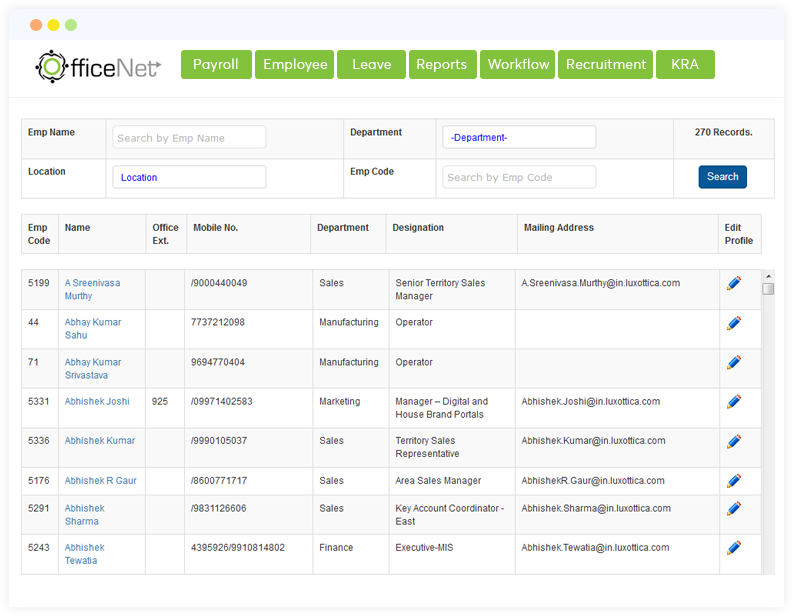 With Officenet corporate directory features, managing and synchronizing staff details is a simple activity. With built-in Active Directory hooks and single sign-on capabilities, administration of staff details is easily managed. 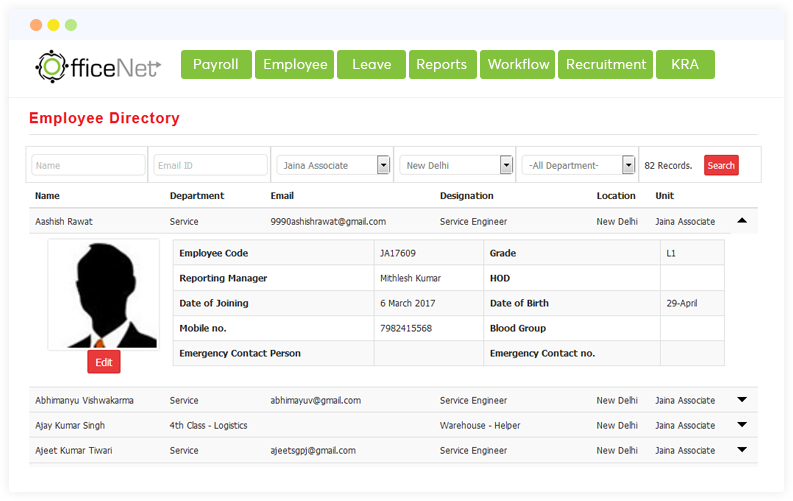 This feature is provided with a dedicated search box for finding phone numbers and other employee directory information. 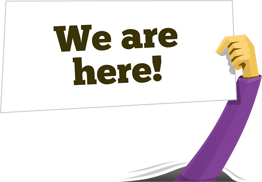 Appears on the main intranet homepage at the top levels of portal so accessible from every page of the intranet.